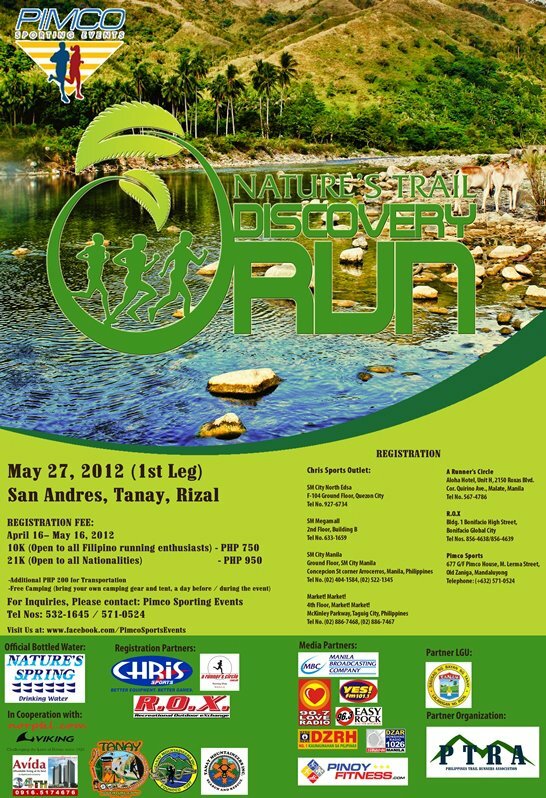 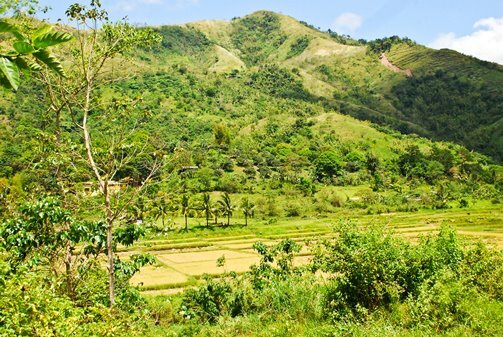 Nature’s Trail Discovery Run will bring runners to new adventures of trail running as well as promoting environmental awareness the reforestation of the watersheds of Tanay, Rizal and the development of upland communities through the mountain sports tourism promotion. 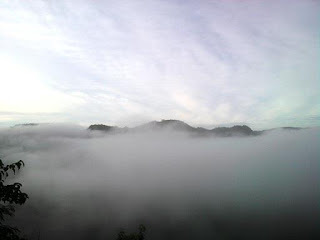 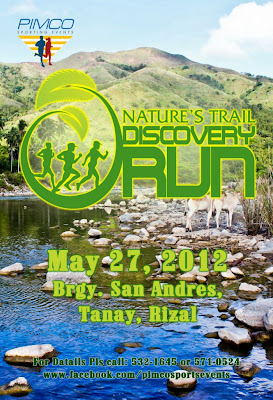 It is a 3-leg series of Trail Run races scheduled on May 27, September 2 and December 2 in 2012. The series will run in different trail routes at the foot and top of hills and mountains, running through small trails, dirt roads, rivers, and inside the forested areas for complete trail experience. 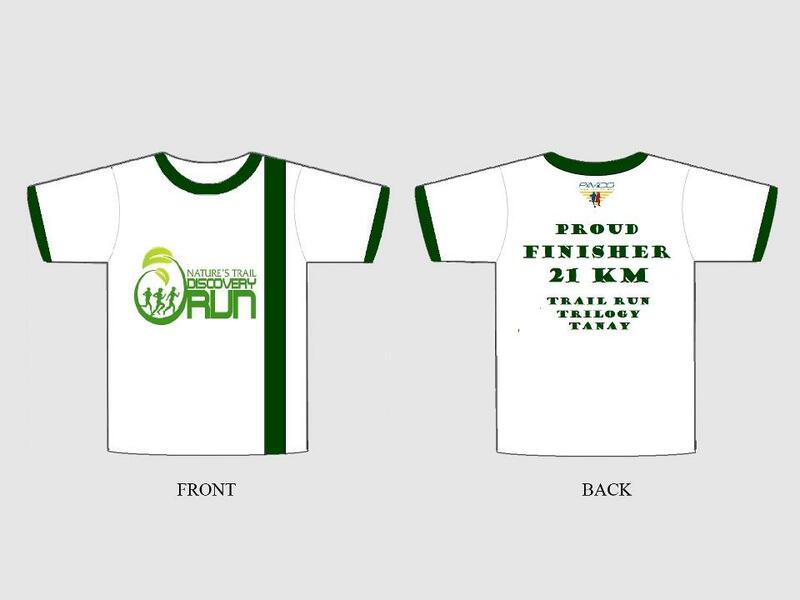 It shall serve as qualifying races for the annual “Love A Tree” which will have its next run on February 2013. 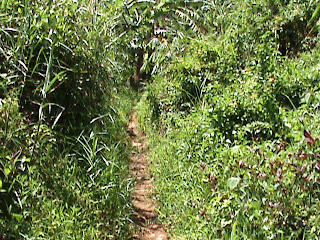 The Peak as seen from this other side of the mountain part of the trail race course for the 21km runners.